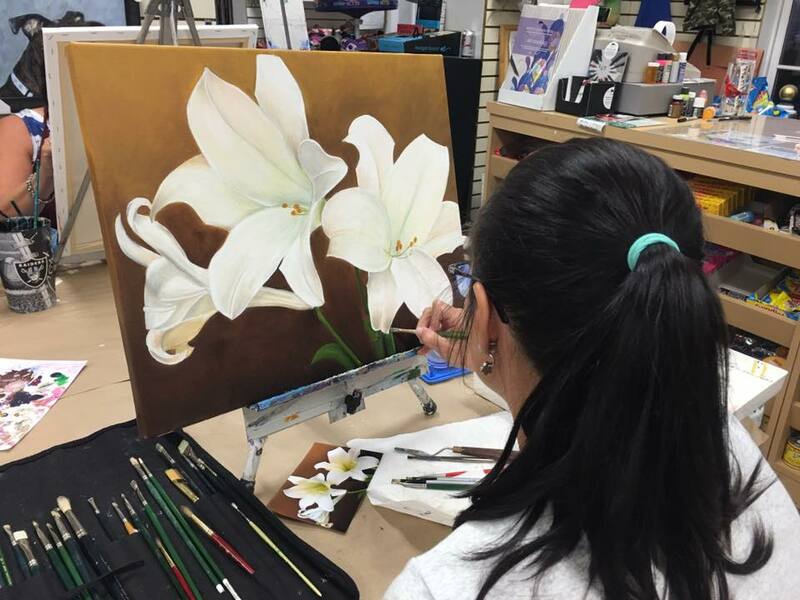 This is an "open-studio" class for adults to paint any work of art they want! Beginners welcome! Ann Marie will give each student individual instructions for each step in the process, all while learning in an environment of artists like them. Classes meet every Monday, Wednesday (morning and evening) & Friday. 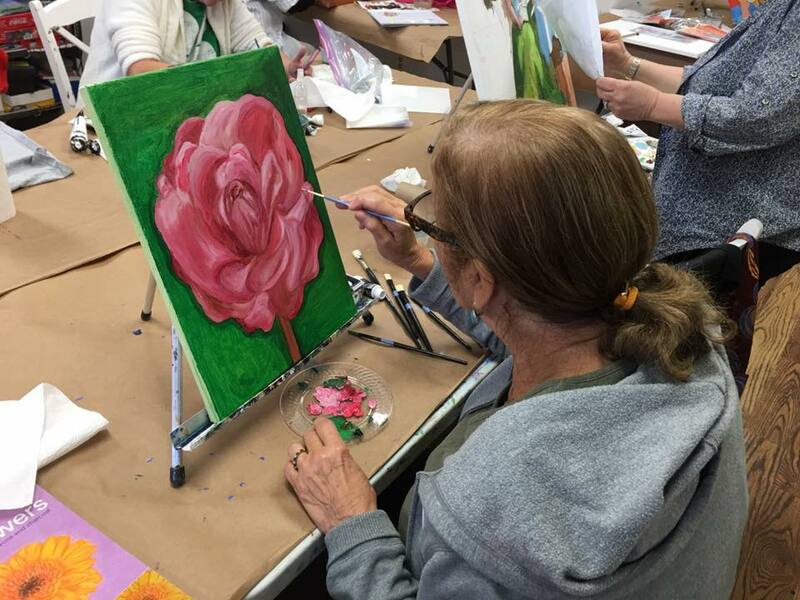 In this "open-studio" class for adults, all will learn draw or paint any work of art they want! Beginners welcome! 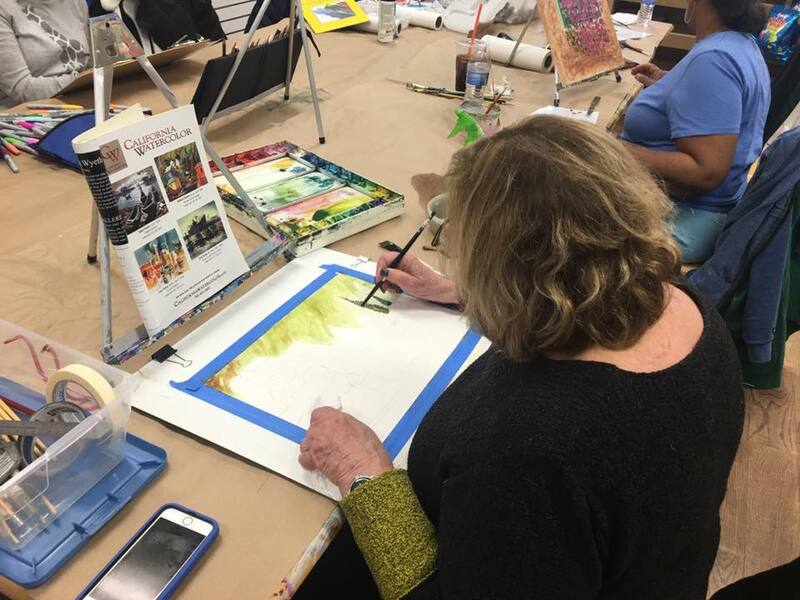 Eva Marie will guide each student along each step in the process to create their own artwork in paint, pastel, pencil, charcoal, colored pencil or other medium. This class meets Tuesday mornings in Freehold & Thursday nights in Morganville. During this studio-style class, Heather will lead students into creating any drawing or painting that they wish to! 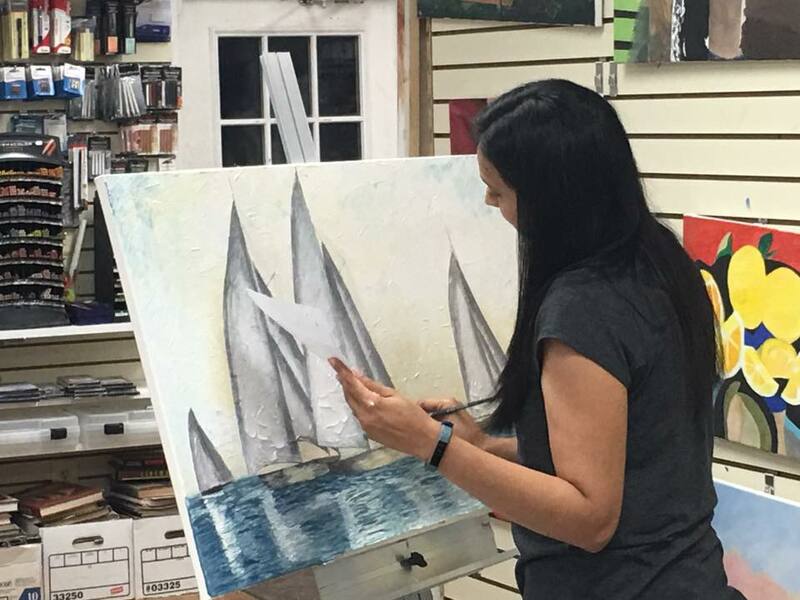 Beginners to advanced artists are all welcome to this class! This class meets Thursday nights in Freehold. In this class, students will be exposed to a variety of tips, tricks and techniques used in creating masterpieces in watercolor. It will be taught as an "open-studio" format so all students may work to create anything they desire with an experienced teacher to give them guidance along the way. ​This class meets Thursday mornings.